Is 4%-5% of your entire income a reasonable price to pay for home Internet access? That’s the “broadband issue” for two out of every five Cleveland households who survive on annual incomes below $20,000. As we detailed in our last post, AT&T is now billing its home customers about $65 a month for wireline broadband access at any download speed from 6 Mbps up to 100 Mbps. That adds up to $780 a year… the same price charged by Charter Spectrum for its 100 Mbps service, the cheapest it offers. 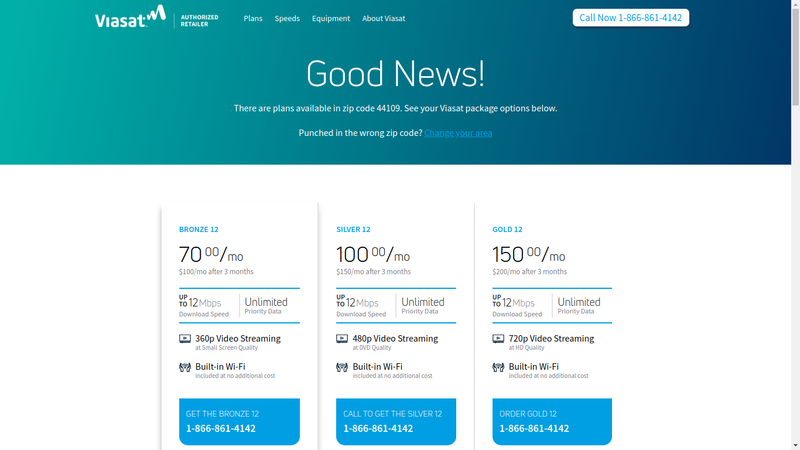 $65 a month for any faster connection — from 6 Mbps up to 100 Mbps — from either AT&T or Charter Spectrum. Are there cheaper wireless alternatives? Nope. Satellite Internet is more expensive, not less, and has serious data limits. Using a mobile data connection to provide home wifi, if you use 20 Gb or more of data per month (and you will! ), costs as much or more. 40% of all Cleveland households had incomes below $20,000 in 2016. 31% had incomes below $15,000. Paying $780 a year for broadband would take at least 4%-5% of those households’ total incomes. That’s on top of all the traditional necessities — gas, electric, voice telephone, etc. Helps explain why we’re one of the nation’s worst connected cities, doesn’t it? And why the map of home broadband access in Cleveland looks like this?